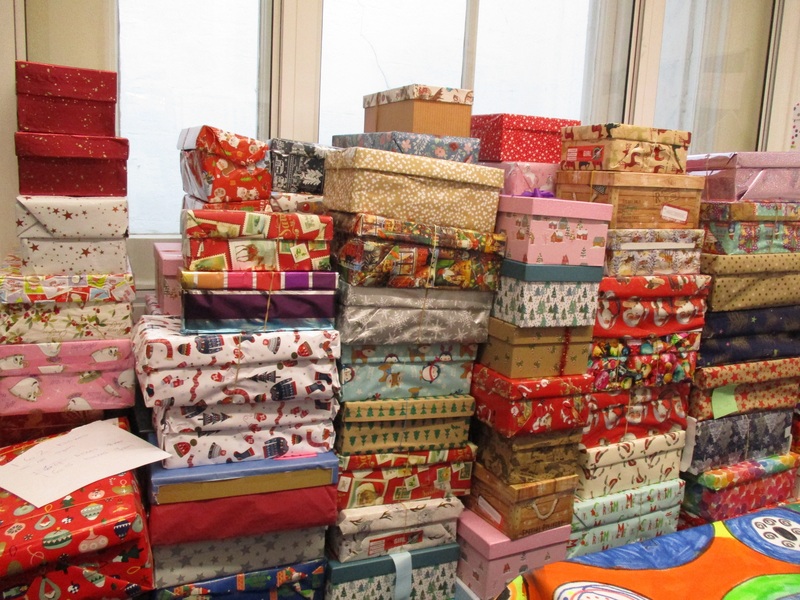 The Samaritan’s Purse collected 168 Shoeboxes from school today, all donated by Glendower girls. They have given school a certificate to show their special thanks. A very big thank to all that have contributed to this great initiative to give Christmas presents to less fortunate children at this festive time.